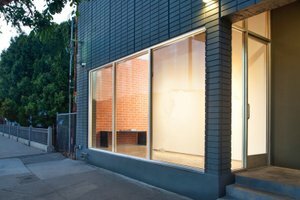 Beautiful architectural exhibition space on Gallery Row in the Culver City Arts District. 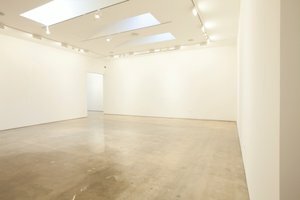 This large Storefront has a grande entrance with windows, creating great visibility and natural light to shine throughout the gallery. 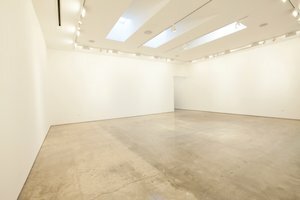 It is a white box museum space with engineered walls, polished concrete floors, flexible lighting system, built-in public address system, high ceilings and skylights, security system, rear entrance off private parking lot; public restrooms, wide doorways, public reception desk and workspace for two staff, efficiency kitchenette and some on-site storage options. 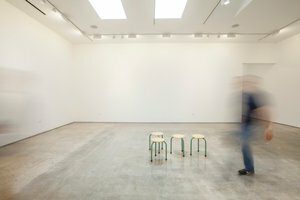 This space is ideal for openings and public events and 24/7 access. Back office is not included in the rental but any and all reasonable accommodations will be made.